The ECM-VG1 delivers exceptionally smooth and natural sound reproduction. It has a flat-and-wide frequency response (40 Hz to 20 kHz), excellent sensitivity of -33 dB (0 dB=1 V/Pa), and a low inherent noise level of less than 18 dB SPL. 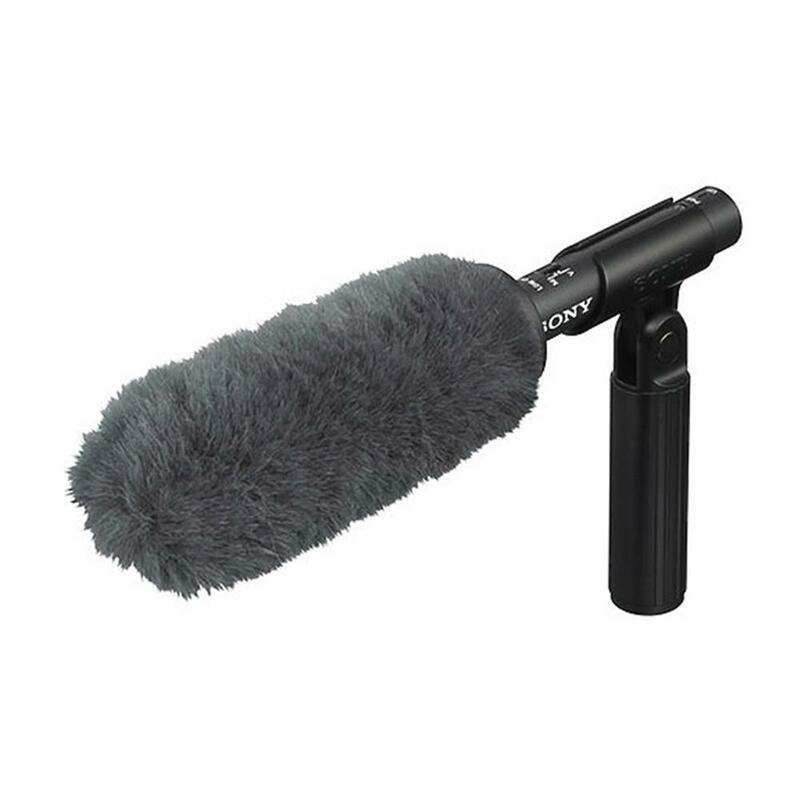 Designed as an extremely lightweight shotgun microphone, the ECM-VG1 maintains good balance even when mounted on compact camcorders. The built-in two-position (M, V) low-cut switch provides a simple method of reducing the effects of unwanted ambient noise. The ECM-VG1 provides an electronically balanced output operation on 48 V standard external power. 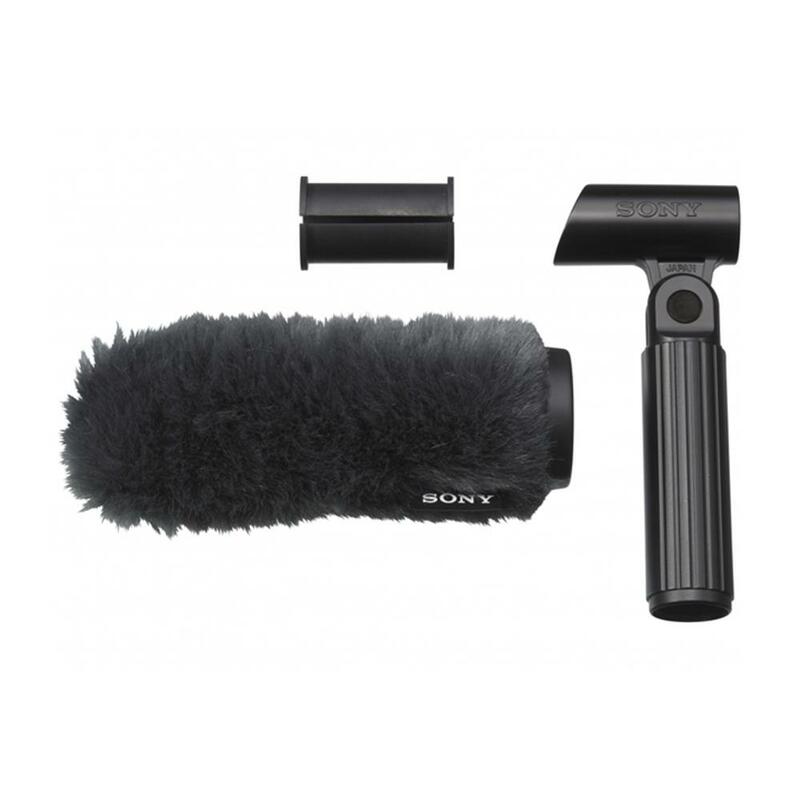 The ECM-VG1 is supplied with an innovative windscreen that has an internal frame to rigidly fix the windscreen, creating a space between the microphone and the outside part of the windscreen that helps suppress strong wind noise. 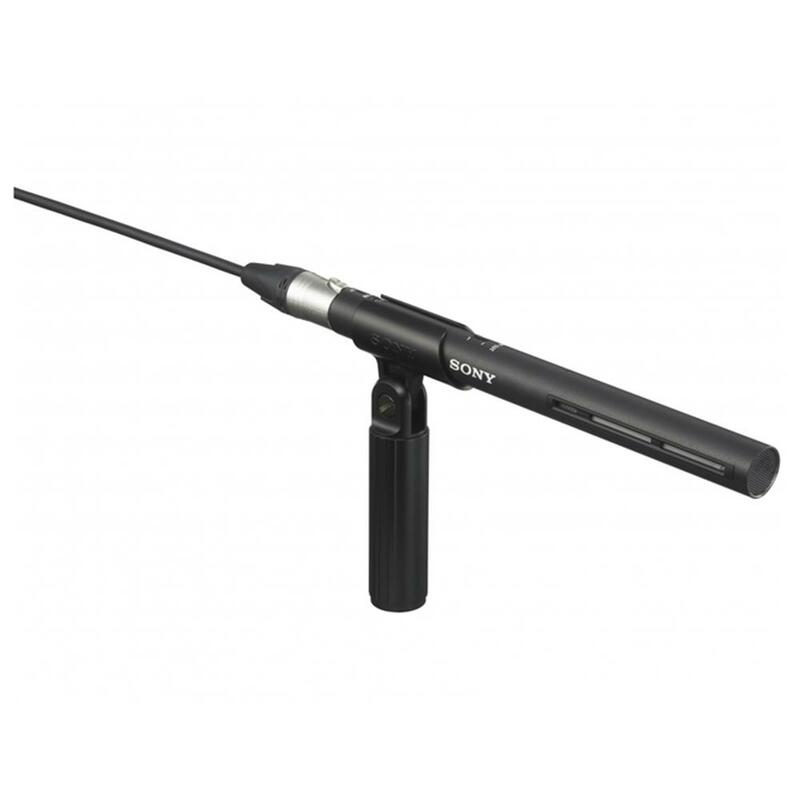 It also protects the ECM-VG1 from contact noise in harsh operational environments such as outdoor shooting.